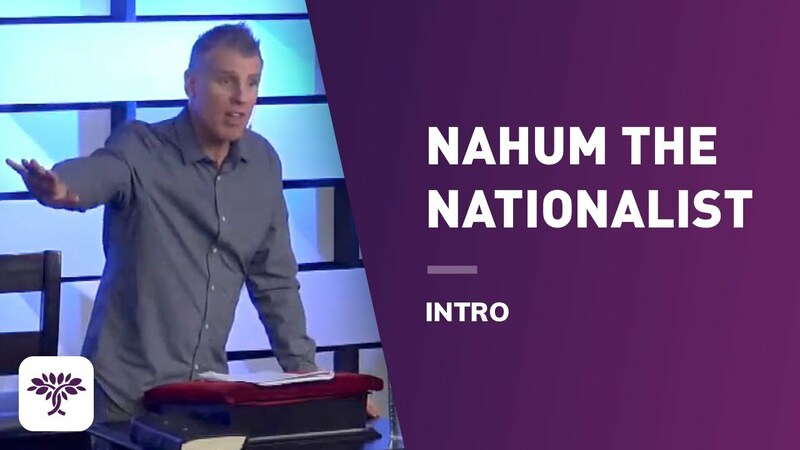 "Nahum the nationalist" get’s a bad wrap with such a moniker; in a time when we are at the tipping point between globalism and nationalism, Trump politics or the Rothschild’s reign, Brexit’s "Stay" or "Leave", needing "Wall" or no "Wall", "Yellow jackets" or" Straight Jackets"...there’s no more important time to examine the words of Nahum the Prophet. 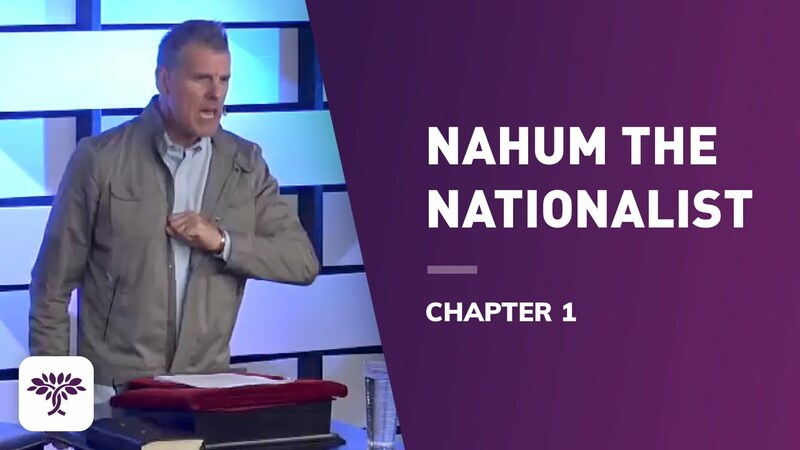 Nahum the nationalist; get’s a bad wrap with such a moniker; in a time when we are at the tipping point between globalism and nationalism, Trump politics or the Rothschild’s reign, Brexit’s stay or leave, needing wall or no wall, Yellow jackets or straight jackets…there’s no more important time to examine the words of Nahum. 1:1 The burden of Ninveh. The scroll of the vision of Nachum the Elkoshite. El is jealous, and vuvh revenges; vuvh revenges, and is furious; vuvh will take vengeance on His adversaries, and He reserves wrath for His enemies. The idea of a global society dates all the way back to the book of Genesis and the tower of Babel. You’ll never able to solve all the world’s problems by becoming as one if you don’t follow the One True Elohim. נחם nâcham’ Nun-Chet-MemSofeet; one who sighs heavily; sorrowful, carrying a sense of pity scaled with vengeance; ultimately comfort in knowing יהוה. יהוהs nationalism triumphs (Rev 21:24). Globalisms goal is to enable the world to live happily ever-after in man’s own created utopia completely void of יהוה and ruled by a few, and eventually by one! paving the way for the man of sin (lawlessness and rebellion) or the Antichrist to be revealed (see Rev 13). Capernaum, G2584 – the village of Nahum. A prophecy of judgement against foreign nations, all while trumpeting salvation to the people of Yah. 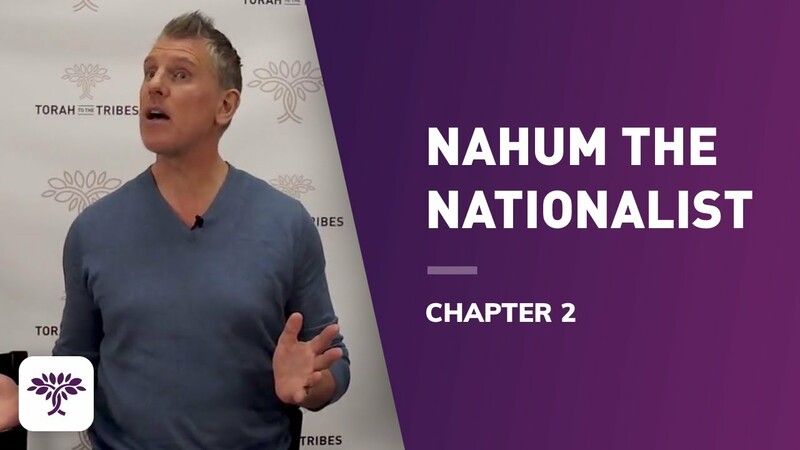 Critics get it wrong when they view Nahum as a book about human beings….when in reality, as we’ll discover it’s a book about the nature of יהוה. 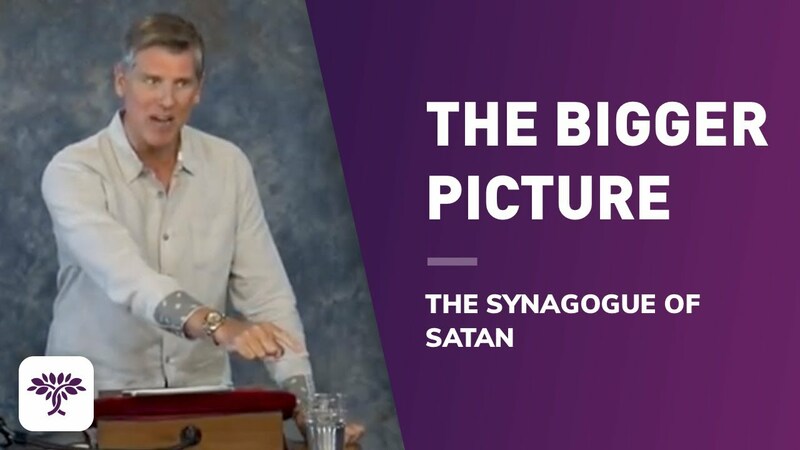 …and here’s the prophetic similitude: The Saints today are aware that our faith our lifestyles our families, our very national and religious fabric is being systematically unravelled by an anonymous enemy, a oppressive and merciless tyrannical system…the voice of Nahum is desperately needed…in our desperate times! 1:1 The burden of Ninveh. The scroll of the vision of Nachum the Elkoshite. El is jealous, and vuvh revenges; vuvh revenges, and is furious; vuvh will take vengeance on His adversaries, and He reserves wrath for His enemies. 3 vuvh is slow to anger, and great in power, and will not acquit the wicked: vuvh has His derech in the whirlwind and in the storm, and the clouds are the dust of His feet. 4 He rebukes the sea, and makes it dry, and dries up all the rivers: Bashan withers, and Carmel too, and the flower of Levanon withers. 5 The mountains quake at Him, and the hills melt, and the earth is burned at His presence, yes, the olam, and all that dwell therein. 6 Who can stand before His indignation? And who can survive the fierceness of His anger? His fury is poured out like fire, and the rocks are thrown down by Him. 7 vuvh is tov, a stronghold in the day of trouble; and He knows those that trust in Him. Nahum’s prophecy can be dated between the capture of Thebes by the Assyrian’s and the fall of Nineveh in 612BCE – in the 7th Century BCE. 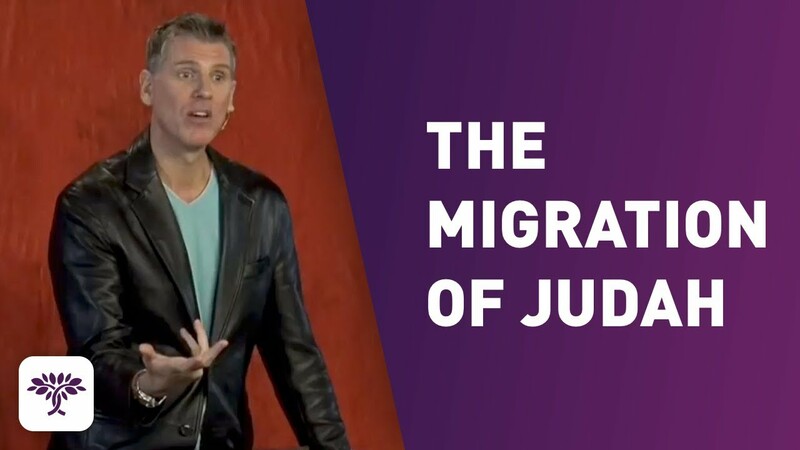 Burden – משּׂא -Mem-Sheen-Alef – Massa – a doom prophecy of judgment against a foreign nation. Mal 1:1 The burden of the word of יהוה to Israel by Malachi. 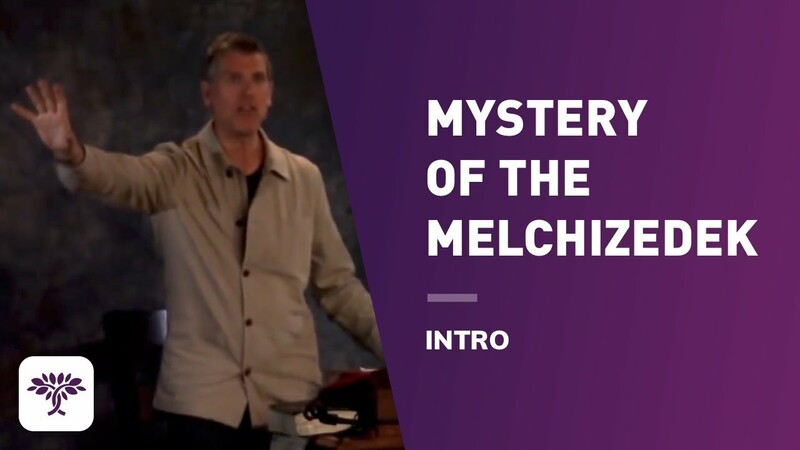 Vision – מחזה – Mem-Chet-Zayin-Heh – machăzeh – a supernatural revelation to the prophets inner sight and hearing. This is an authentic doom oracle against the world and the kingdoms of men – prophetically pictured in Nineveh and Assyria. Nineveh was wicked and though judged יהוה judgment is also redemptive in that it advances His kingdom forward for His people and His covenant promises for them. NWO or a New World of Freedom, peace and comfort: 1:13 For now will I break his yoke from off thee, and will burst thy bonds in sunder. Nahum’s opening hymn: 1:2-11 – you can see the traces of an acrostic hymn within; with the acrostic each line of the poem begins with a letter from the Hebrew aleph-bet from Aleph – Yod – there’s a cryptic message here: evil ra’ah introduced and evil ra’ah done away. Between these two; ra’ah evils of this book (1:11 and 3:19) stand four judgment oracles against Nineveh (1:12, 2:1, 3:1, 3:8). Each of these sections ends with a word of יהוה discernible by; Behold – הנּה- hinnêh – Hey-Nun-Heh (1:15, 2:13, 3:5, 3:13). 1:2 יהוה is a jealous and avenging Elohim; יהוה is avenging and wrathful; יהוה takes vengeance on his adversaries and keeps wrath for his enemies. 1:7 יהוה is good, a strong hold, and he knoweth us that trust in him. Conversely; weighing in Nahum’s scales יהוה Nah 1:8 will make an utter end and shall pursue His enemies. Fear and trembling to His adversaries. Comfort and affirmation to His Covenant priesthood. Human beings cannot have goodness in the world unless it flows from יהוה Himself……but יהוה is dependent on no other source for His goodness. Lk 18:18 And a certain ruler asked him, saying, Good Master, what shall I do to inherit eternal life? 19 And Yahusha said unto him, Why callest thou me good? none is good, save one, that is, יהוה. Psa 145:8 יהוה is gracious, and full of compassion; slow to anger, and of great mercy. 9 יהוה is good to all: and his tender mercies are over all his works. Ps 46:1 יהוה is our refuge and strength, a very present help in trouble. He gives enduring protection, because strongholds are no temporary camps are they? v. 7 He knoweth them that trust in him…those that retreat into His stronghold. יהוה is acquainted with their ways…He knows their lines of retreat will always be to Him…and He aids those who retreat into His word, into his stronghold in planning for the next assault in season and out; to gain the victory and live a dynamic life of faith.